Your first eighteen months with baby are an amazing flurry of firsts. Smiles, Giggles, learning to sit, learning to stand, first words, first steps, first birthday! So many amazing moments in such a short space of time. As much as we want to, there is no way we can possibly remember everything. That’s why we’ve made it our mission to record some of these moments in beautiful, timeless images for you so you will always have a reminder of this magic and a prompt to your memories. Every portrait session is customised at PhotoBaby, we create a unique and luxurious experience every time tailored to suit each of our clients’ wishes. The studio is a relaxed and comfortable environment and we strive to make each and every portrait session a wonderful and memorable experience. We have won awards for both our photography and our customer service. Have a listen to what our clients say. Our natural approach to posing and image making is perfect for capturing the magic of this very special time. Our creative eye and sensitivity in image making, combined with our expertise in lighting and gentle posing results in portraits that are both beautiful and timeless. 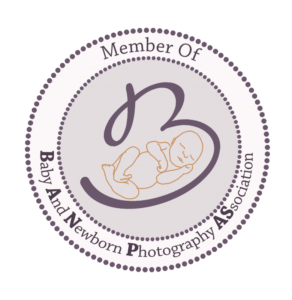 We want your baby photography to be the first of many wonderful experiences at PhotoBaby and we hope that you come and enjoy our services time and again as your little one grows. We have a long list of happy customers that keep coming back to us, some have even been with us since we first started nine years ago! It is never too soon for you to book! Our diary always fills quickly, so think about the milestones you would like to capture and get us to block your appointments in the diary. Most of our clients visit us four to five times, starting with maternity, newborn or as early as you can manage your first photo shoot, followed by six months when baby has learnt to sit and will be very giggly. Then first birthday which we often have as a fun filled cake smash, and finally eighteen months for which we often go out for a walk on location. You are welcome to choose between these sessions or if you would like to experience them all, take a look at our annual packages. 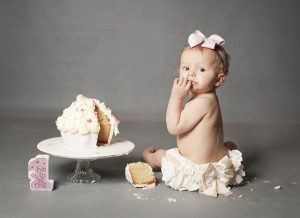 A baby photo shoot usually lasts about an hour and a half. 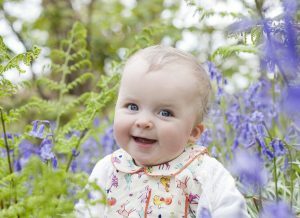 This allows plenty of time for feeding and changing and around five or six creative portrait ideas. 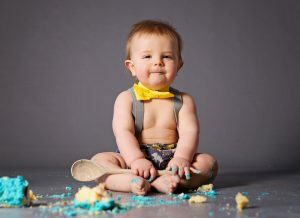 We will plan the shoot according to the age and ability of your baby, and the images you wish us to create. 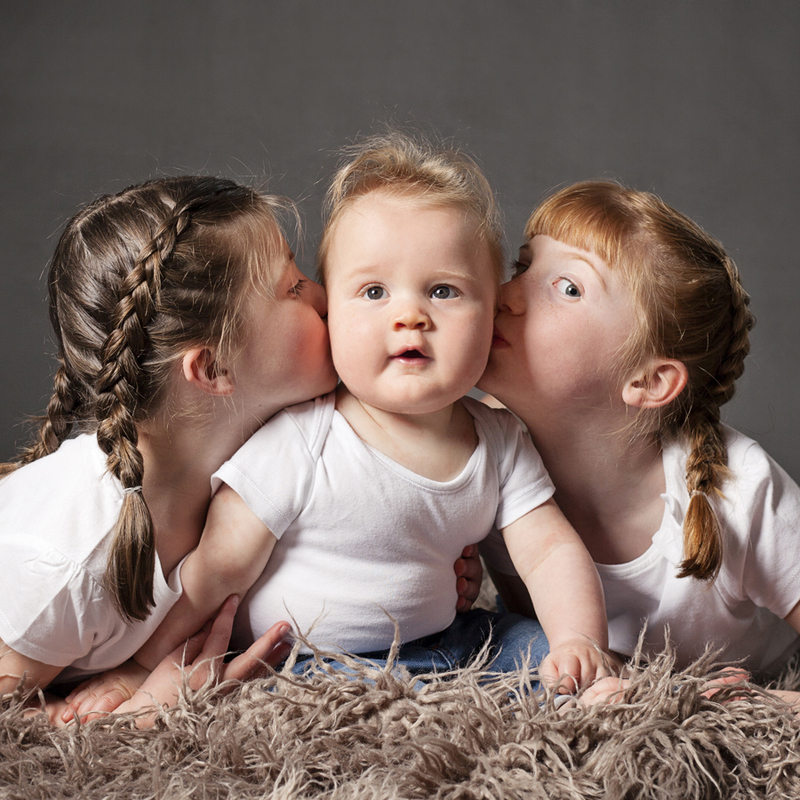 As well as individual baby portraits, if siblings have come along, we also have a series of techniques to pose brothers and sisters with your baby in portraits too. And we have lots of toys to keep brothers and sisters occupied when they are not having their photo call. If you would prefer to have your portrait session out doors we have a range of favourite locations that we can suggest depending on the time of year. Bluebells in the spring, wild flower meadows in the summer or leaf strewn trails in the autumn. Or you may have a special place that you would like to have your photo shoot at such as where you got married. Give us a call and we can talk over a few ideas and make some suggestions. Your clothing will play a key element in your timeless, natural portraits. Our goal is always to create images that are simple, natural and understated so your clothing should match these theme. In in our studio photography we think nothing is more beautiful than a natural, naked baby in a simple nappy cover. We have our own selection of these, but we also want you to bring a few things from home; your baby’s first cuddly toys and own blankets to add your own personal touch. If you want to also purchase your own baby photography clothing, you will find a good selection on ETSY, but do allow plenty of time for delivery as orders can often take a number of weeks. Just like Rome wasn’t built in a day, editing the perfect portrait for you also takes time. For every moment spent pressing the shutter on the camera, hundreds more are spent behind the scenes painstakingly editing your imagery to natural perfection. Each image that you choose will be lovingly worked on to bring out the best of the image and hide the elements that distract from your wonderful story of the beginnings of your family. 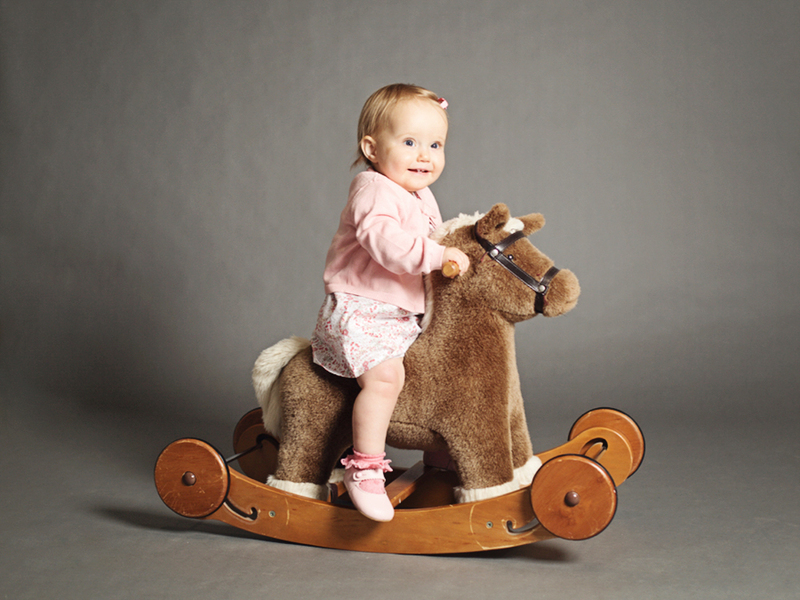 Dribble, dry skin and rashes all disappear so you can enjoy the simple beauty of your baby. And for tired parents, sometimes a little airbrush is all that is needed to bring you back to life. After your baby photography session you will be invited back about a week later for your cinematic portrait viewing. This is a wonderful experience that will have you cooing and giggling and may even bring on a few tears – we always have the tissues to hand just incase! You have come for a professional service so we want you to have a professionally printed product to show off your work to it’s full potential. We’ve designed a range of packages that combine tangible products with digital files to suit most budgets (find out more about prices here) Our user friendly viewing software will help you tailor your favourite images to suit your chosen packages. Our signature prints are on luxurious metallic, which is really special – we’ll show you examples when you come in. This Sounds Great, Tell Me More!